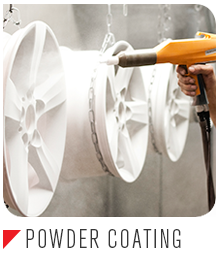 Everything needed to make powder coating your wheels easy and get a quality result at one place. NW Wheel Repair has invested in the machinery to repair bent wheels at a fraction of the price of replacement. 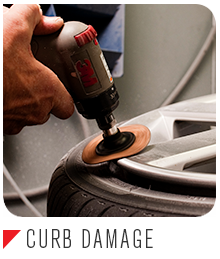 If your wheels are scraped, scratched, have curb rash or are gouged, you don’t have to buy new ones. 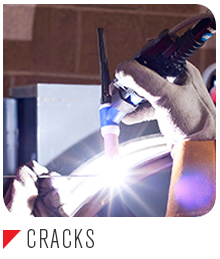 Save your money and time buying a new wheel…cracked alloy wheels can be repaired safely. Established 2007 in Bend, Oregon. Our Mission is for NW Wheel Repair to be a part of the automotive community of Central Oregon. 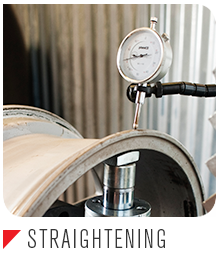 By investing time and resources into the processes and equipment needed to strive for perfection on every wheel we will continue to earn the trust we have been building since 2007. Through this continued effort we believe our company can earn a lasting place in the Central Oregon automotive community.